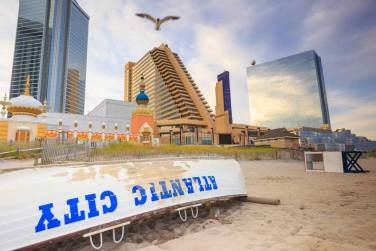 Atlantic City's only restaurant and brewery in one. 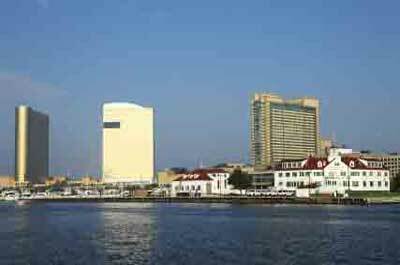 Free parking on Michigan Ave, an Atlantic City plus. Recommended For: Diners who enjoy good tavern food and micro brews with a lively tavern ambiance. Not Recommended For: Diners who prefer fine dining in a low key setting. Recommended dishes: When available, The Tun Cowboy rib eye steak prepared on the bone; Wasabi Tuna with a Japanese chili, pickled ginger, wasabi sauce, with rice pilaf and sautéed vegetables; and The Jumbo Lump Crab Pasta with garlic, basil and wine over angel hair pasta, red or white sauce. 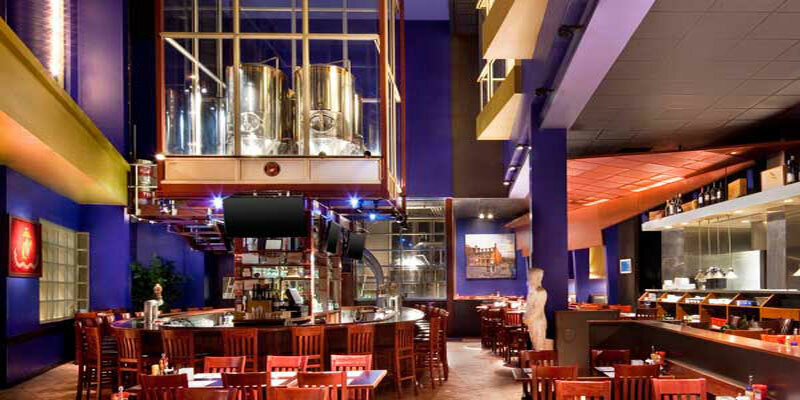 Tun Tavern Restaurant and Brewery is a popular Atlantic City brewpub enjoyed by patrons for their micro brews and domestic and imported beers. 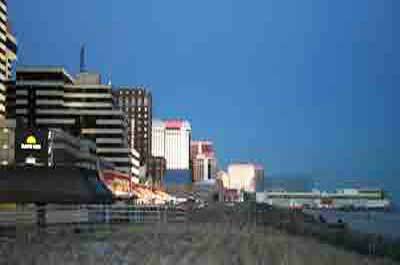 It is Atlantic City's only restaurant and micro brewery in one, located a few blocks from the boardwalk . It's a New Jersey dining experience with a brewery atmosphere. This current day Tun Tavern is based on the legendary theme of the original circa 1685 Tun Tavern in Philadelphia frequented by George Washington, John Adams, Thomas Jefferson and Benjamin Franklin. The food is decent tavern fare with a menu of steaks, burgers, seafood and pastas. Brew master Tim Kelly, committed to using Jersey grown hops, has received acclaim for the Tim's Pumpkin Ale and Summer Wheat Beers (Hefeweiss).